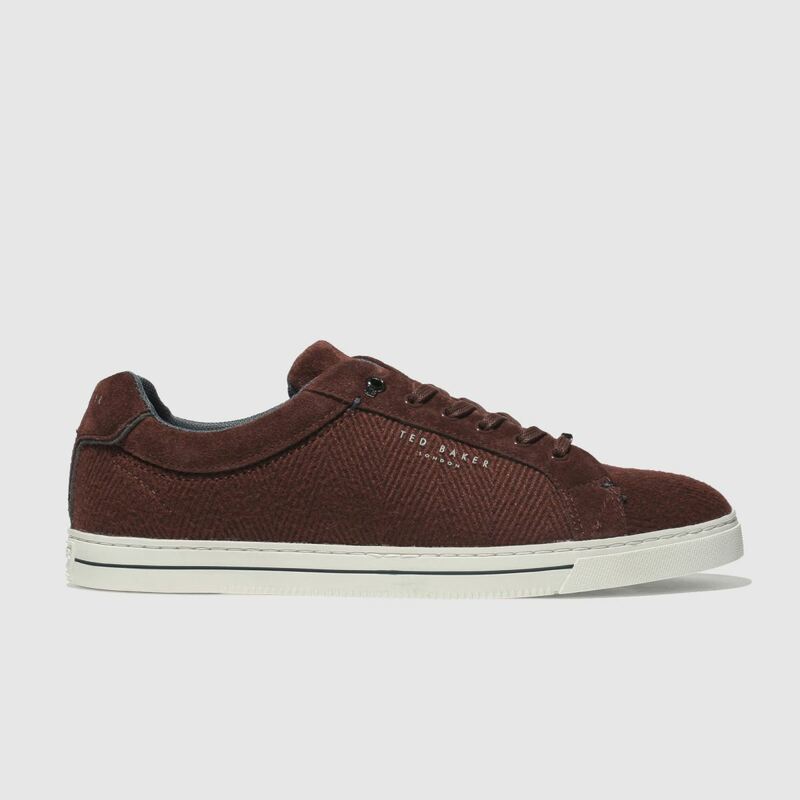 Add the Werill trainer to your off-duty collection for a splash of simple style. 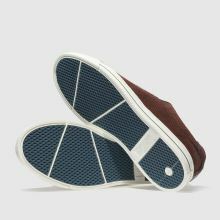 The burgundy fabric upper arrives with a subtle herringbone pattern, adding a formal touch to your look. 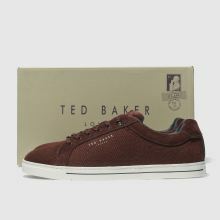 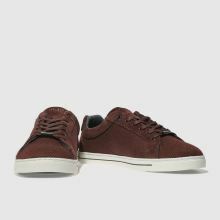 Ted Baker branding and a rubber sole complete this weekend trainer.